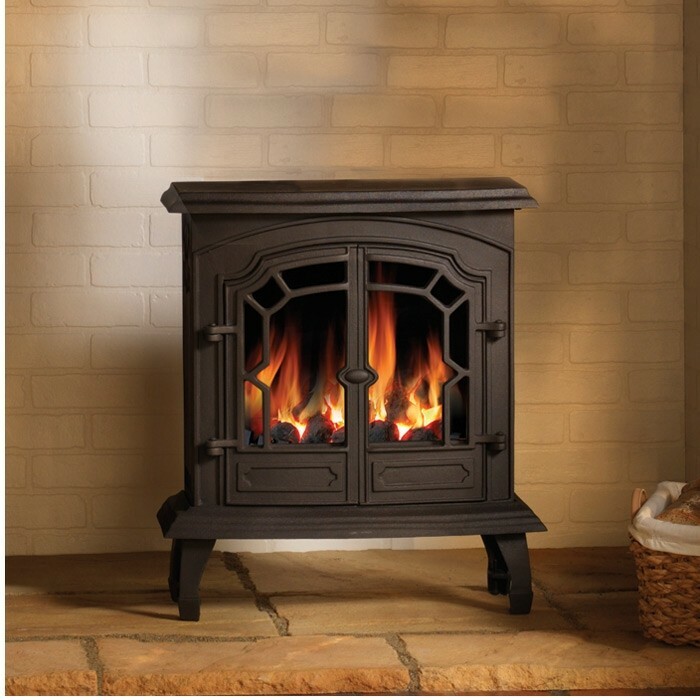 The Broseley Lincoln Gas Stove features a 4.6kW natural gas output with an 80% efficiency rating and a robust cast iron frame, that is designed to fit all standard hearths and fireplaces. 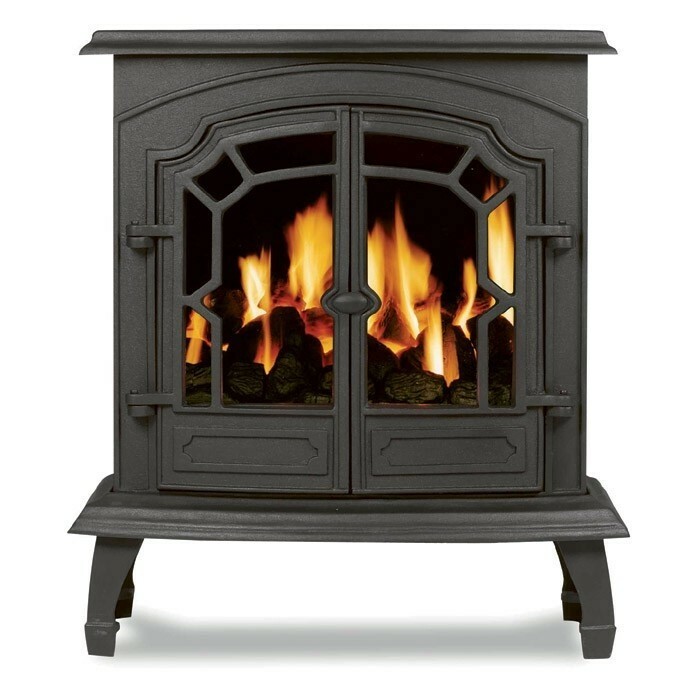 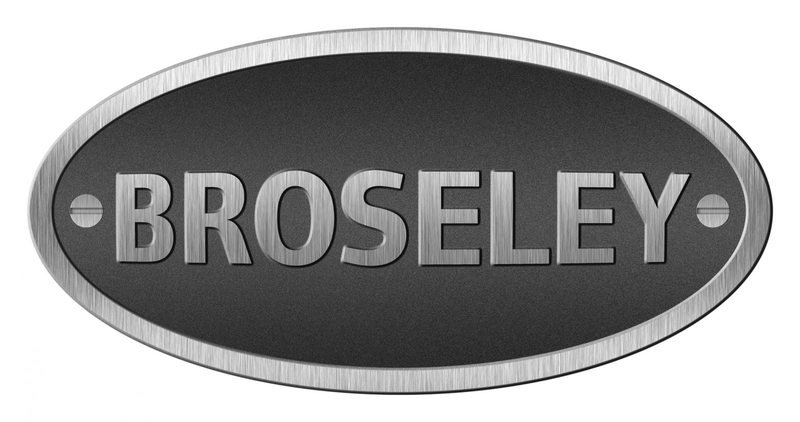 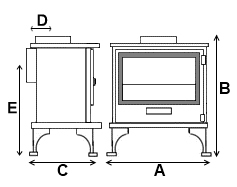 The Broseley Lincoln Gas Stove is made from a robust cast iron and has been designed to fit all standards hearths and fireplaces. 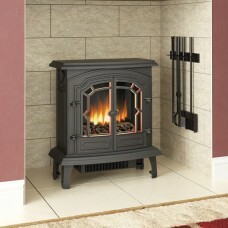 This stove features double doors that can be open when the stove is running and shows off the stunning coal fuel effect. 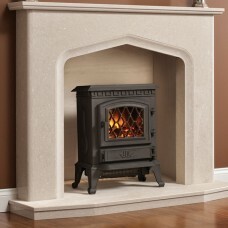 In addition the Lincoln gas stove features the oxygen depletion pilot system for safety which automatically shuts off the appliance should any potential risks be found.